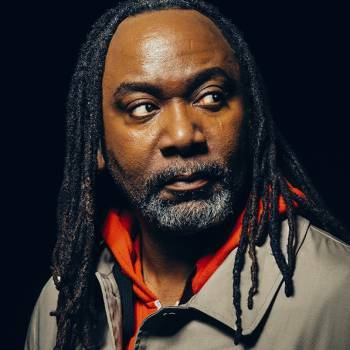 Reginald D. Hunter is an American born comic who has been residing in the United Kingdom since the age of 27, when the classically trained theater student did his first stand-up on a dare. That experience derailed his studies at the Royal Academy of Dramatic Art, and Hunter shifted from acting to stand-up. 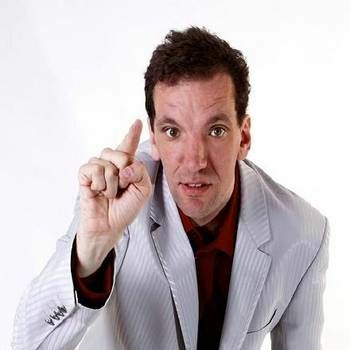 Reginald has toured his stand up shows all over the world and frequently appears on television. 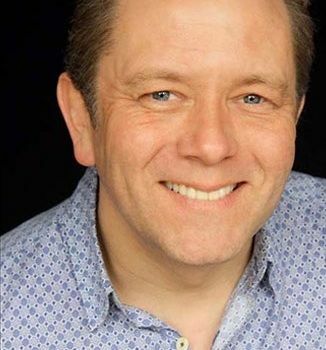 Reg's credits include regular numerous appearances on Have I Got News for You, Live at the Apollo, Never Mind The Buzzcocks and 8 Out Of 10 Cats. He also co-hosted the BBC4 show It's Only a Theory with Andy Hamilton. One of the most charismatic comedians around, Reg also has a natural ability to take an intelligent, sideways look at people and relationships. 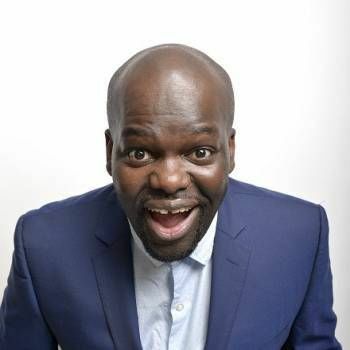 He is one of a very select group of comedians to be nominated for the Perrier Award three years running.